Our warranty exists no matter where you buy our products. You should register your product after your purchase at http://register.kchilites.com. You must be the original purchaser of the product you are submitting for warranty. 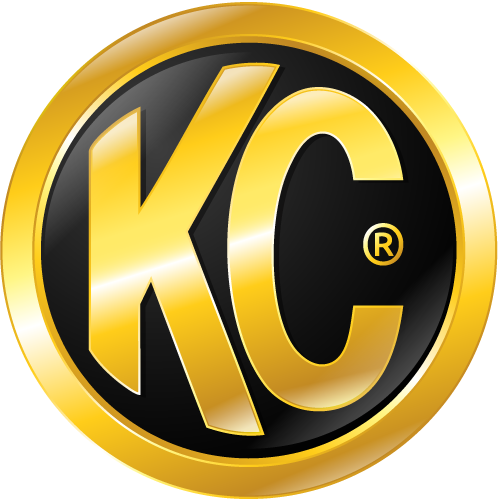 KC cannot extend our warranty to subsequent owners of the products being warrantied. Proof of purchase in the form of sales receipt, original retail box and/or serial number from retail box (when available) may be required to qualify. Our warranty policy, terms and conditions along with any exclusions are located at https://support.kchilites.com/hc/en-us/articles/206525197-KC-23-Year-Limited-Lifetime-Warranty-Policy. We have been in business since 1970 and always stand by our products.